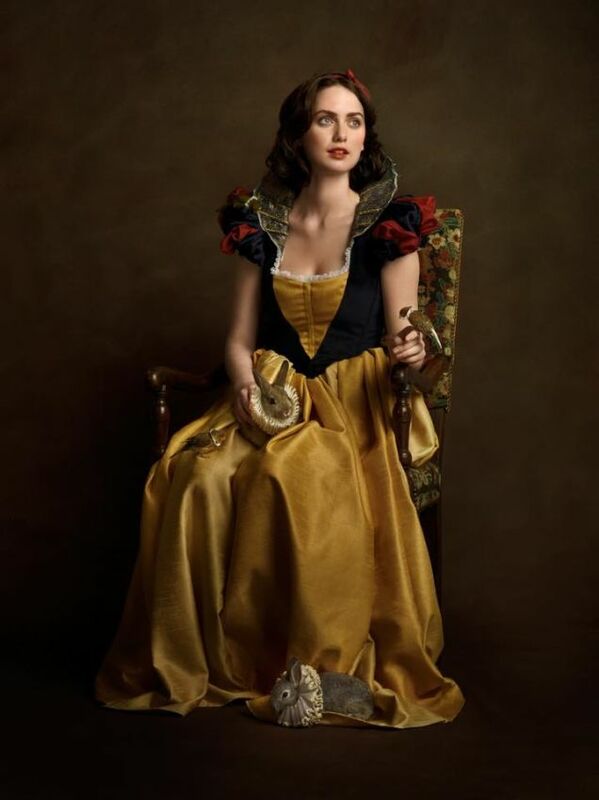 Some of these images look so surreal that you would think they were paintings or Photoshopped images, but these are the real deal. 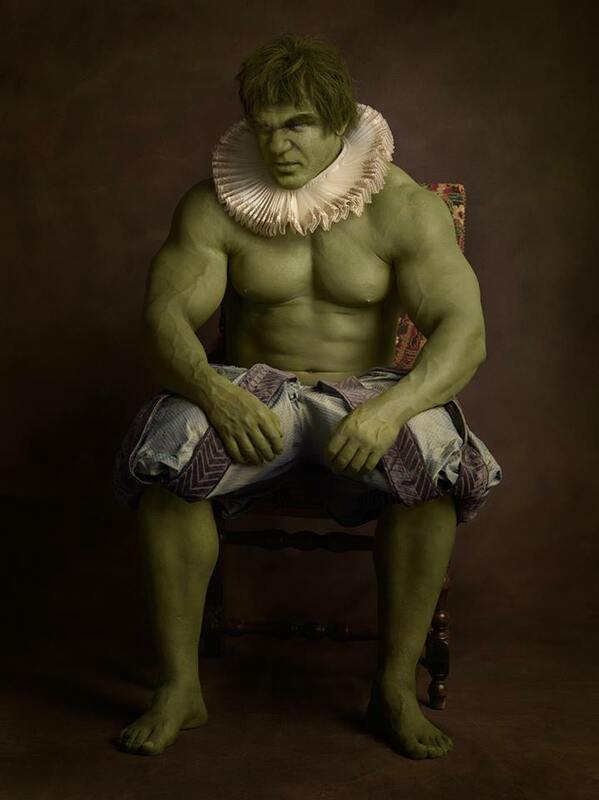 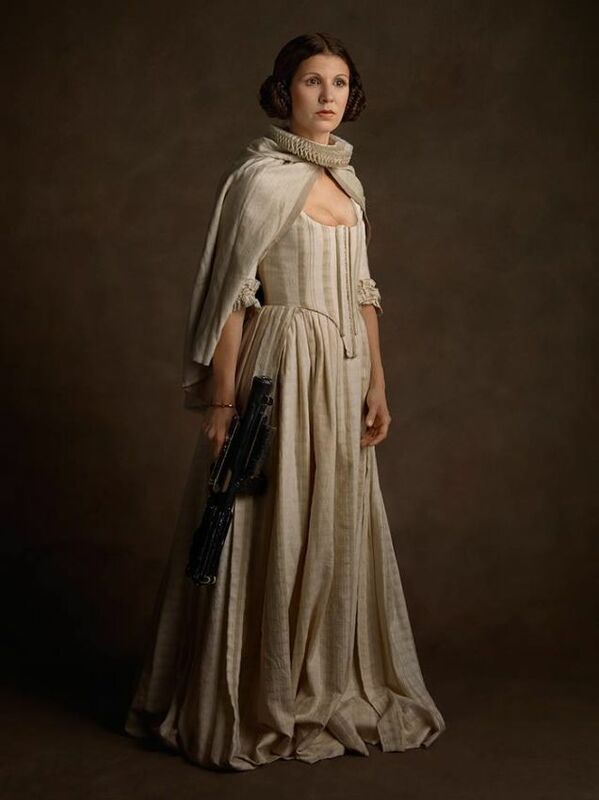 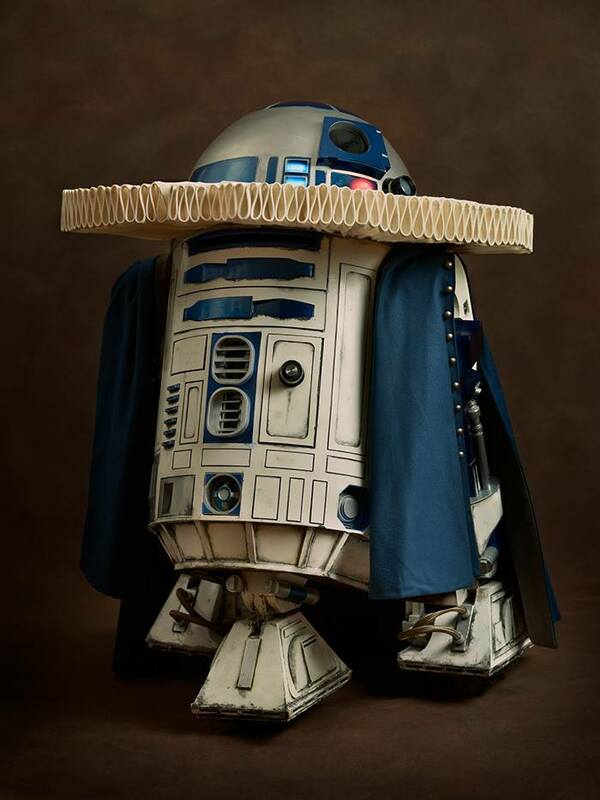 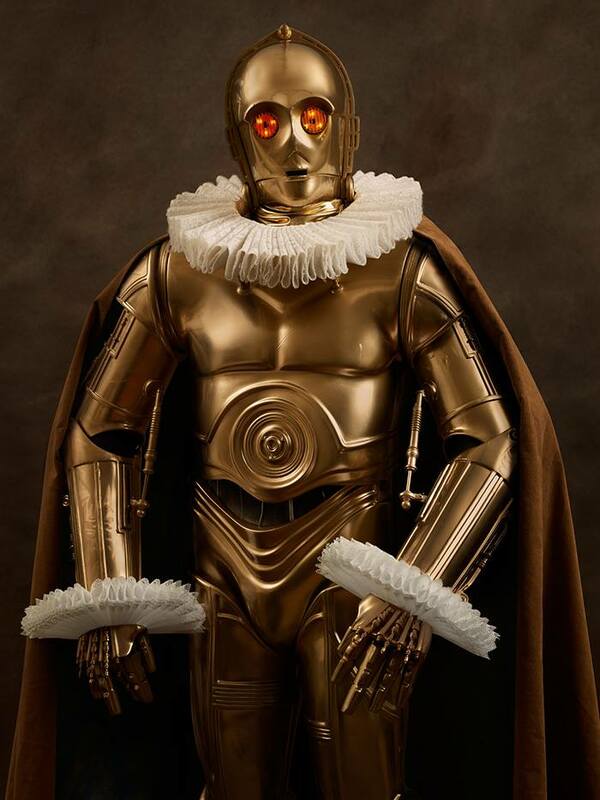 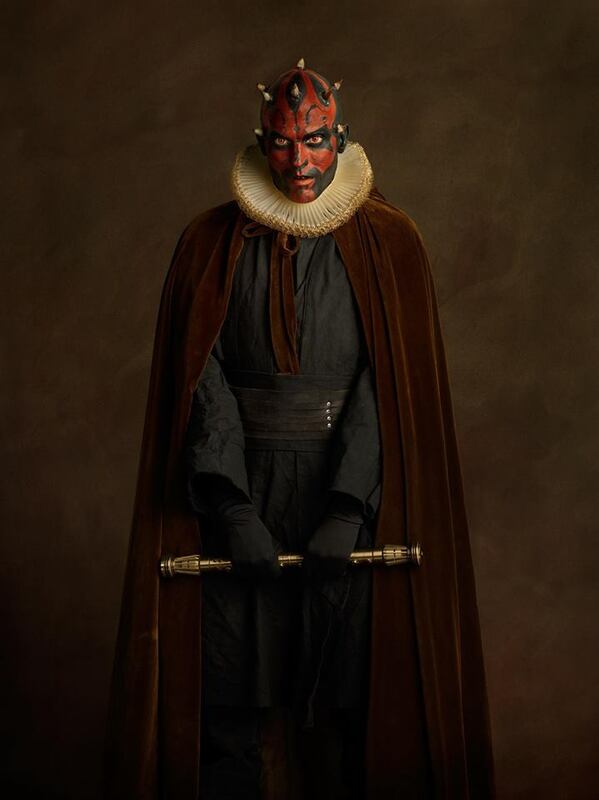 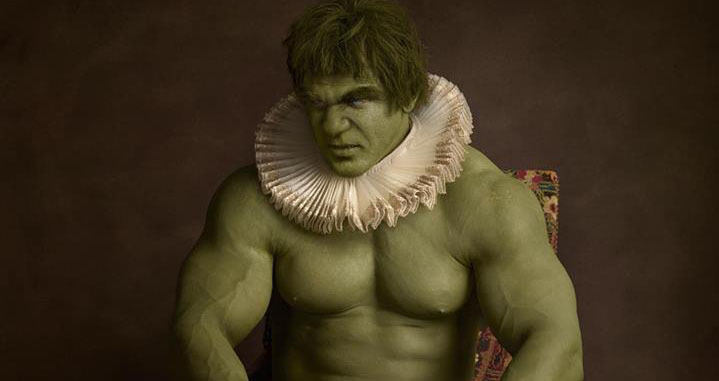 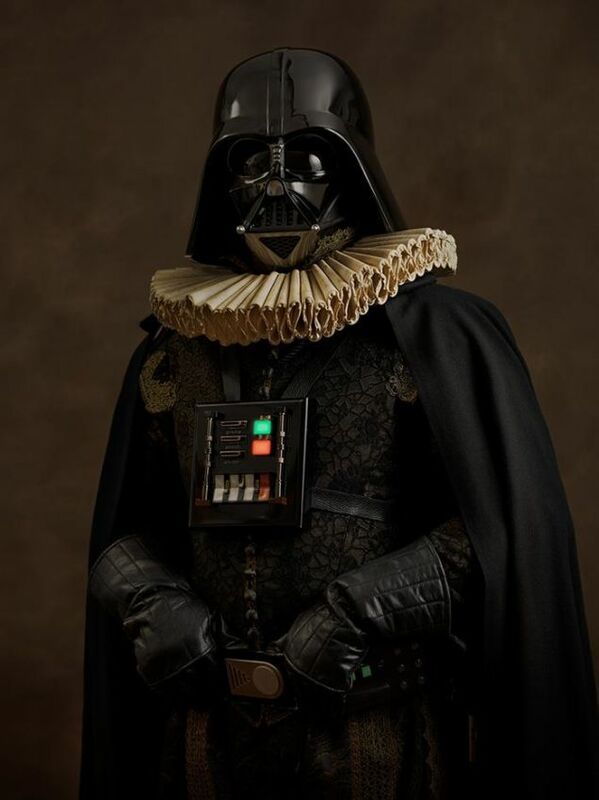 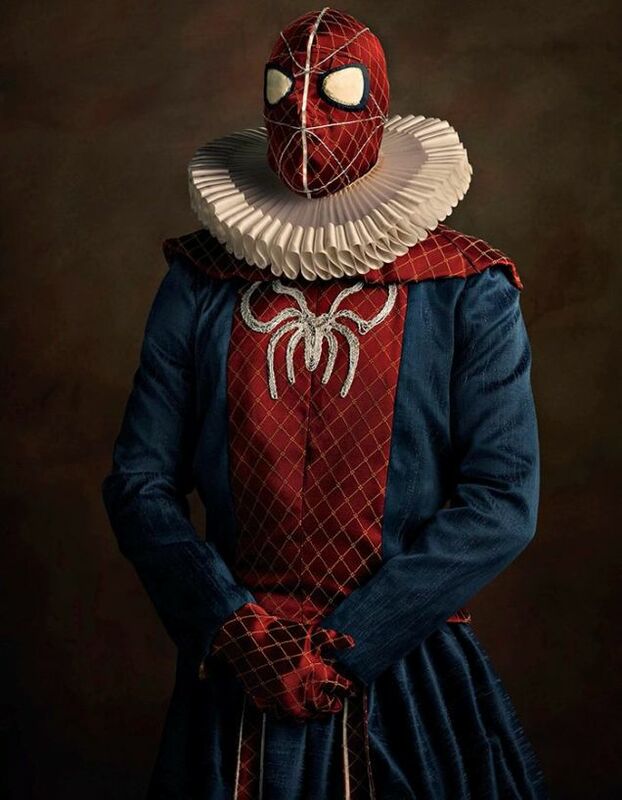 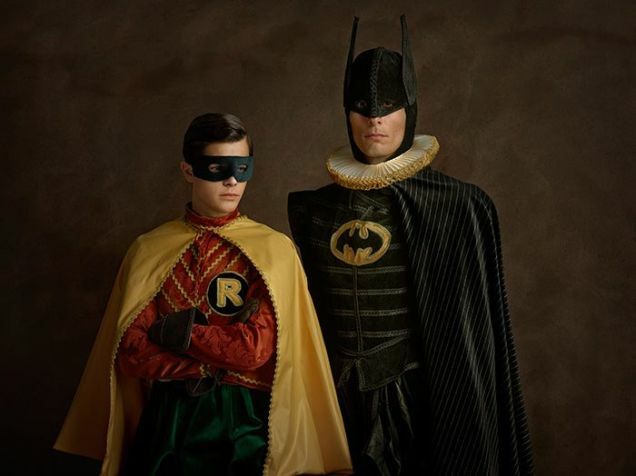 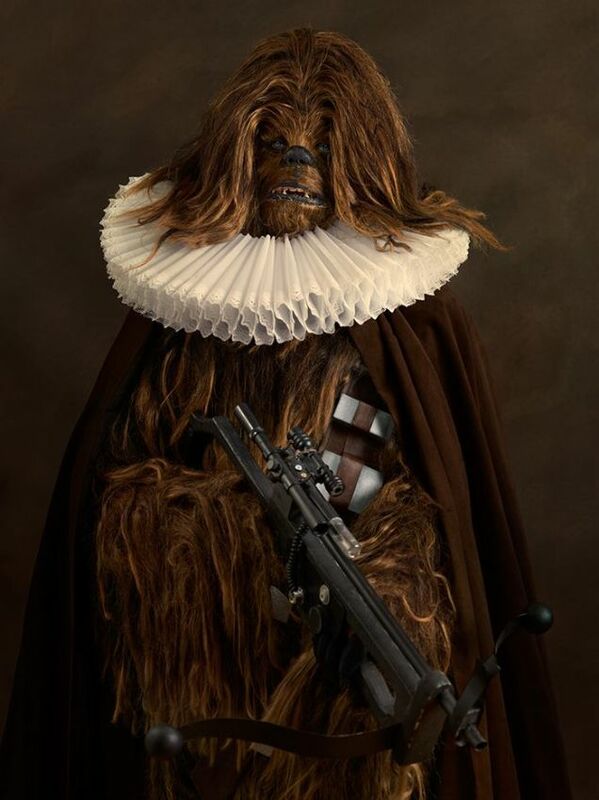 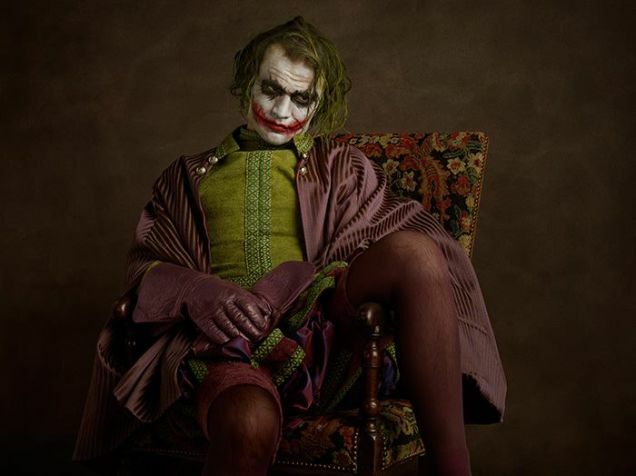 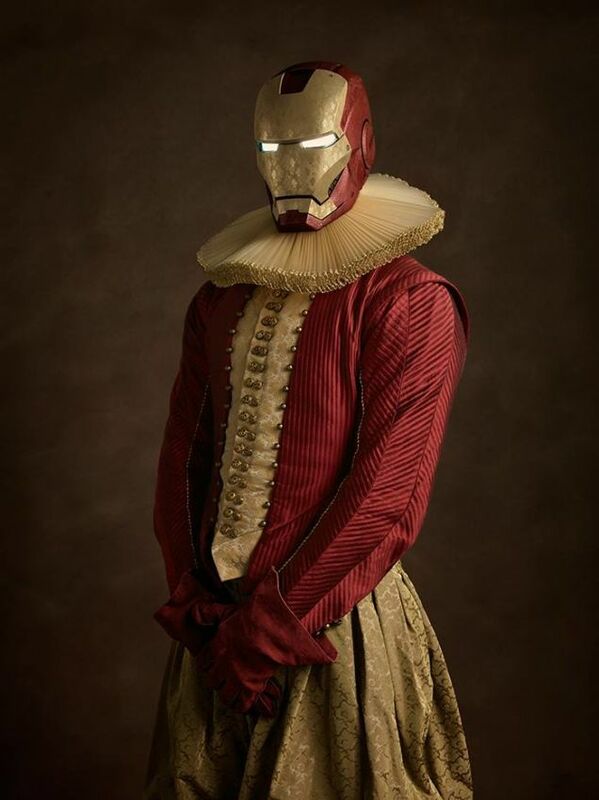 Photographer Sacha Goldberger held an exhibit in Paris at the Grand Palais that incorporated Renaissance themes to popular characters in cosplay including the Hulk, Catwoman, Darth Vader, and more. 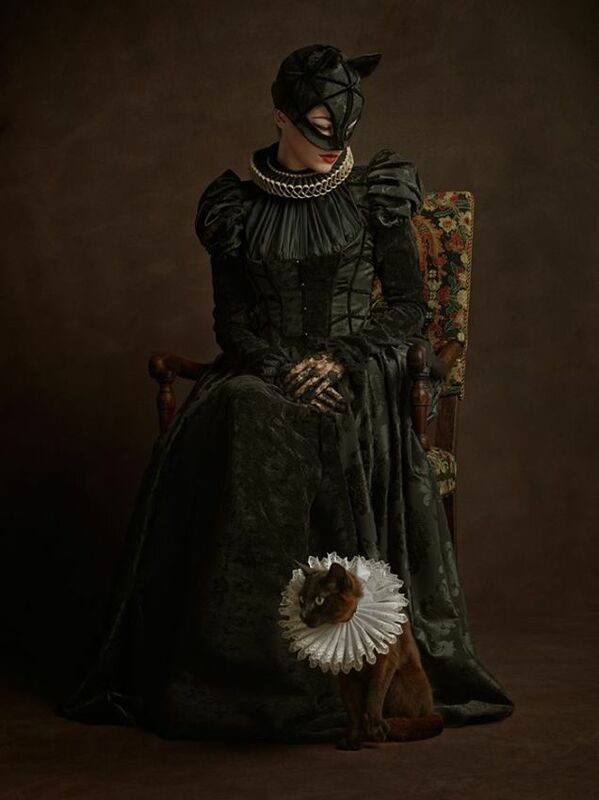 The presentation is breathtaking, from the designs of the outfit to the look of the photos that emulate Renaissance art. 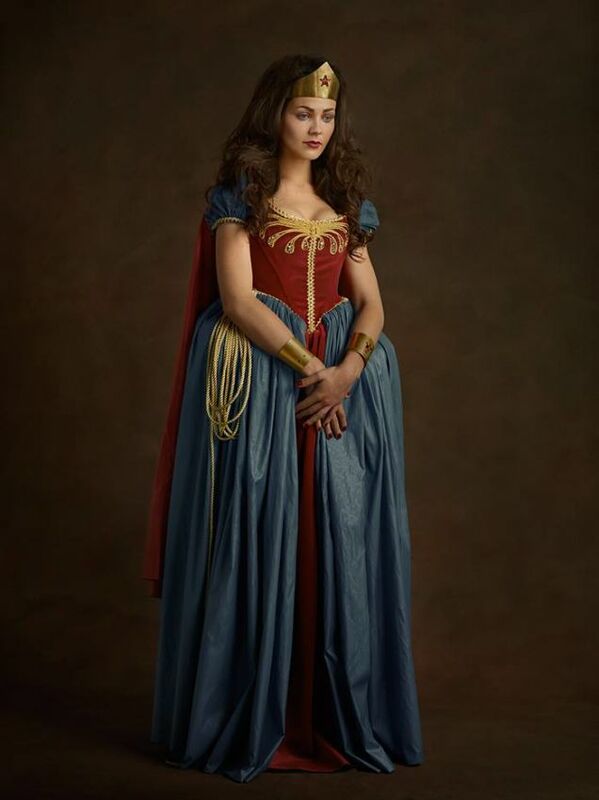 The project was made possible by a team of costumers, cosplayers, makeup artists and more. 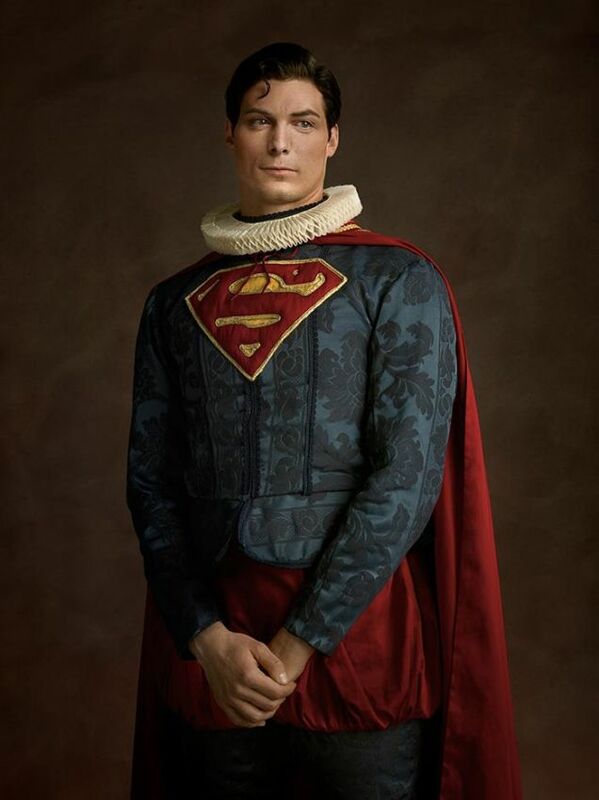 For example, the Superman cosplayer who looks like Christopher Reeve is actually Jonathan Tuil being transformed, thanks to the outfit, makeup and lighting. 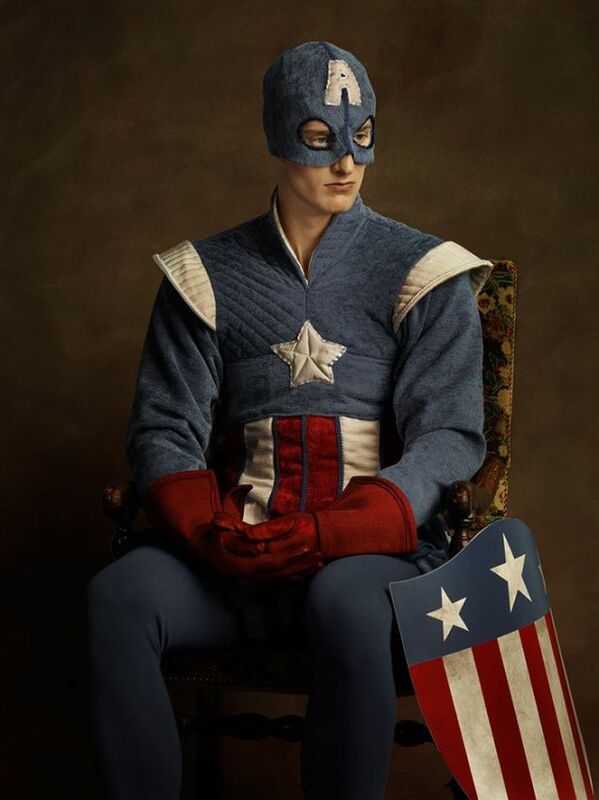 There are more photos at Sacha’s Facebook page.